In 2009, then-mayor Allan Kauffman dreamed of a new Goshen. One where residents had easier access to their city officials, where citizens got involved in their government, where yards were well-maintained and green space was plentiful, where neighbors not only knew each other’s names but became close friends and confidants. Utopian as it may sound, Kauffman’s plan to achieve this dream was as practical as it was feasible. His idea was to create official neighborhoods, geographically defined residential areas that would function essentially like micro-cities, managed internally by their own elected officers. From there, they could make decisions internally about how to beautify their neighborhoods and gather together regularly as close-knit communities. It wasn’t long before Kauffman’s dream came to life. The first neighborhood association was formed by residents in North Goshen (formally dubbed “Northside”). It was made official in 2009 by the city government and managed by La Casa, Inc., a local non-profit housing agency. Neighbors began meeting monthly to discuss items such as road construction and zoning requests, and regularly gathered for neighborhood picnics and fundraisers. Northside’s neighborhood association was hugely successful, and soon the trend spread across city limits. 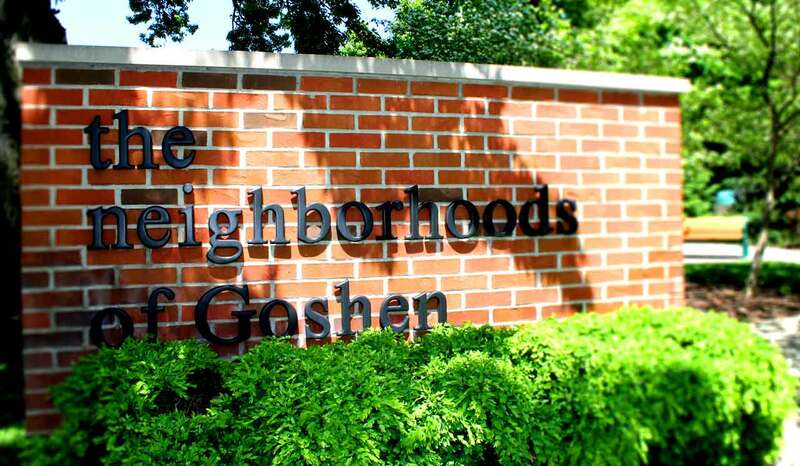 Nearly a decade later, Goshen now has 15 neighborhood associations encompassing roughly 60 percent of the residences within city limits. Jose Elizalde is the current Community Engagement Specialist for La Casa, Inc., and works directly with neighborhoods to connect them to city resources and build community within and among associations. When asked if Kauffman’s dream of making Goshen safer, cleaner, and more civically engaged through neighborhoods had indeed come to fruition, Elizalde says yes … and then some. “Allan Kauffman knew that cities tend to be safer and more beautiful when residents become organized,” said Elizalde. Click the links below to discover more about Goshen’s 15 neighborhoods associations! If you’re interested in starting your own neighborhood association, contact Jose at jose.elizalde@lacasainc.net.